Get free access to my library of resources for bloggers & online entrepreneurs. Want access to my FREE blog + biz vault of resources, plus instant access to any future freebies I create? 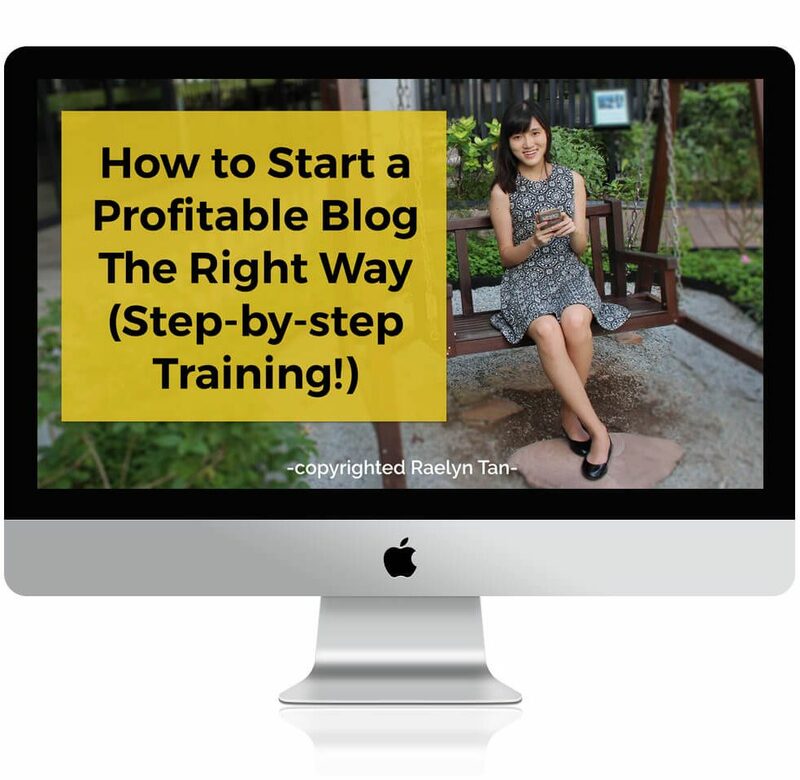 Want to start your blog right? Learn how to get started, my top theme recommendations, what plugins to install, how to monetize your new website and much more! For beginner bloggers & entrepreneurs. Tech training included. Need more traffic & subscribers? Sign up for my FREE list building webinar and learn the 3 crucial strategies you need in order to rapidly grow your email list. Behold, the greatest collection of high-converting templates that will get you more attention and clicks! Each headline comes in a fill-in-the-blank template. 101 tips from 101 of THE top blogging & online business experts globally, compiled into one nifty PDF! Behind the scenes of my biz: Get this snazzy PDF of every tool I use in my biz! Shared more than 2k times, grab this printable that'll show you how a PERFECT about me page should be like. Print this thang and put it on your wall: 16 things to do before & after publishing each of your blog post. Reading income reports passively will not help you. Read this PDF cheatsheet and learn the top lessons I observed after reading 100+ income reports. 10 pages of step-by-step guidance to that will teach you how to create your first course with absolute ease, tech and all! … plus everything else I create in the future!